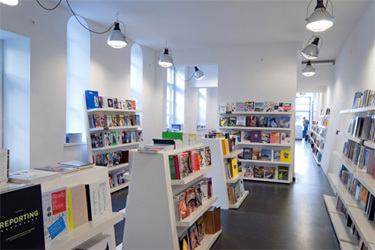 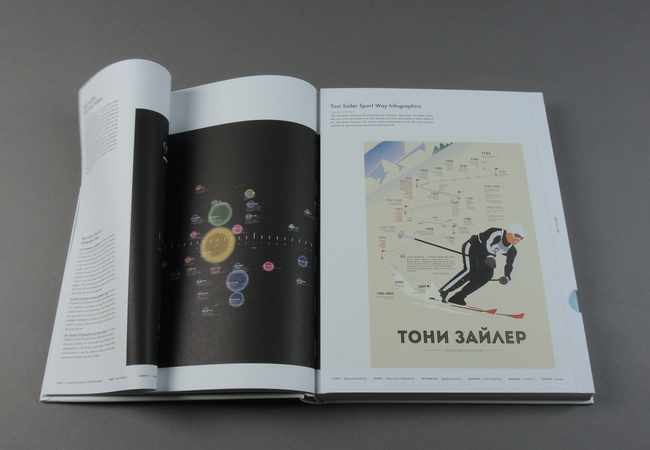 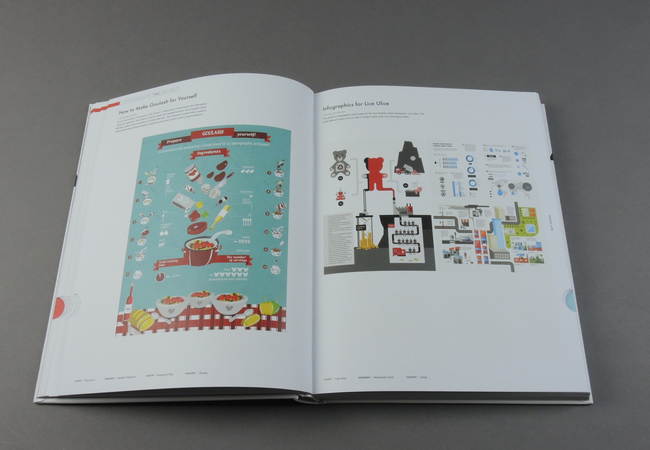 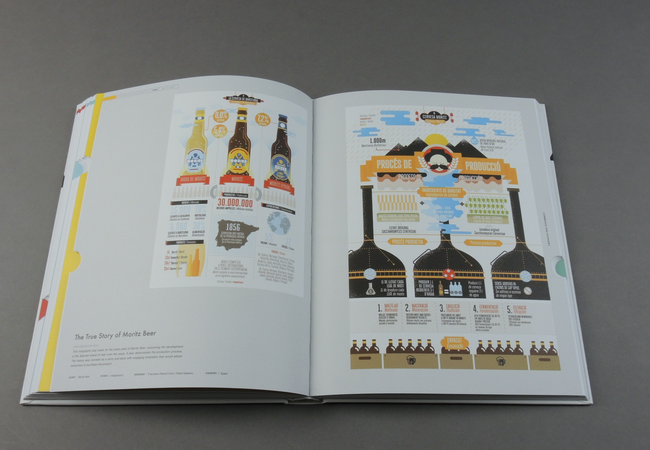 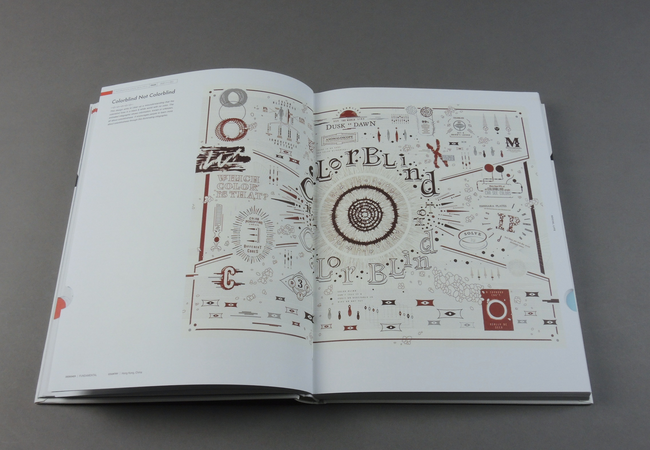 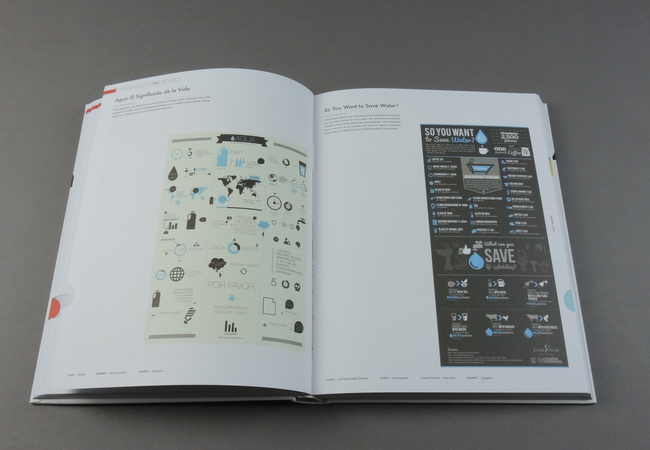 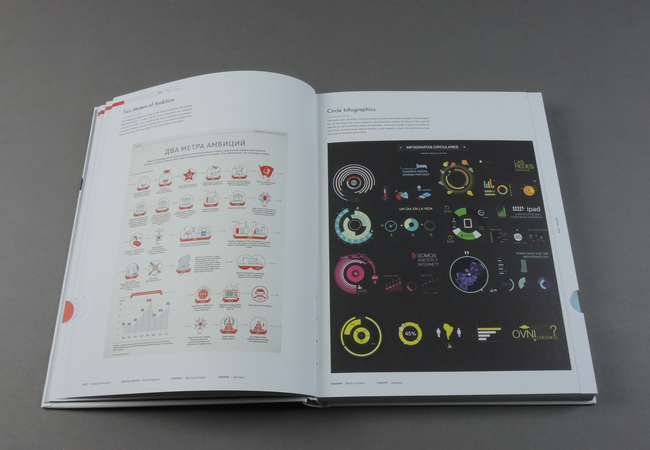 Information Made Beautiful | soda. 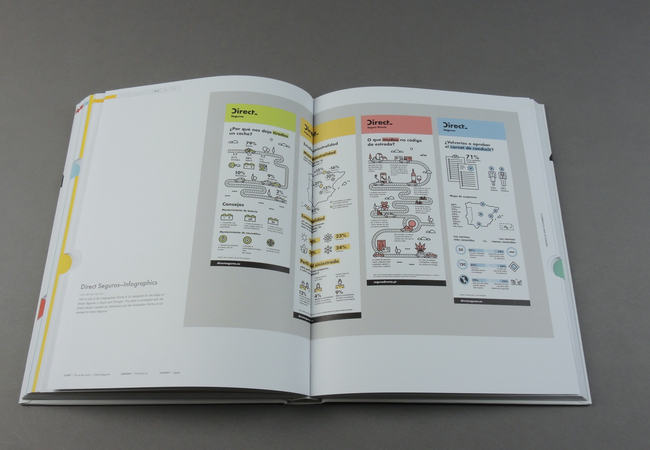 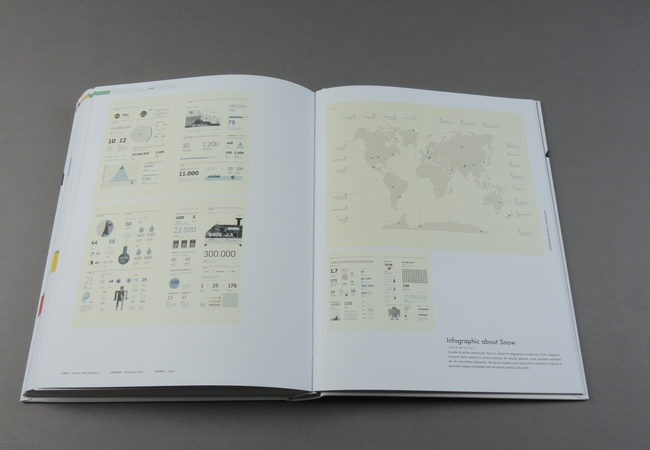 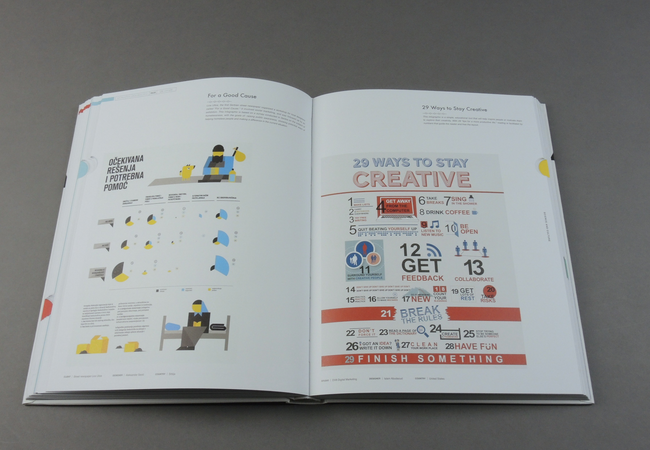 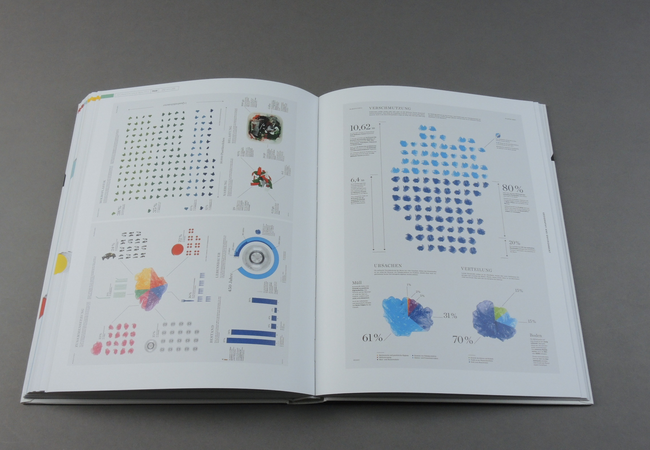 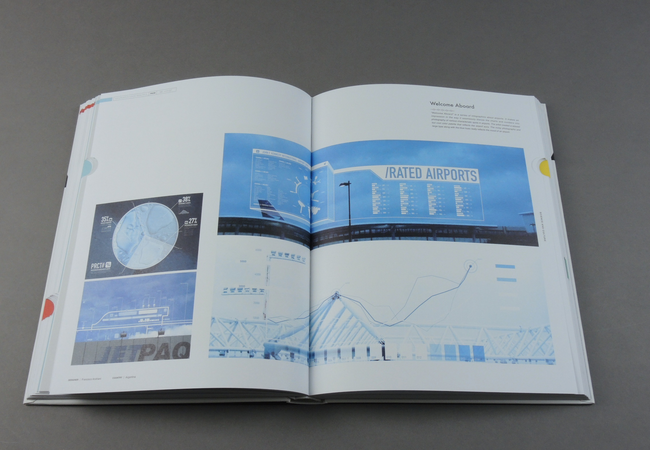 At the age of information, infographic, as a condensed and integrated medium for data, emerged as the time requires. 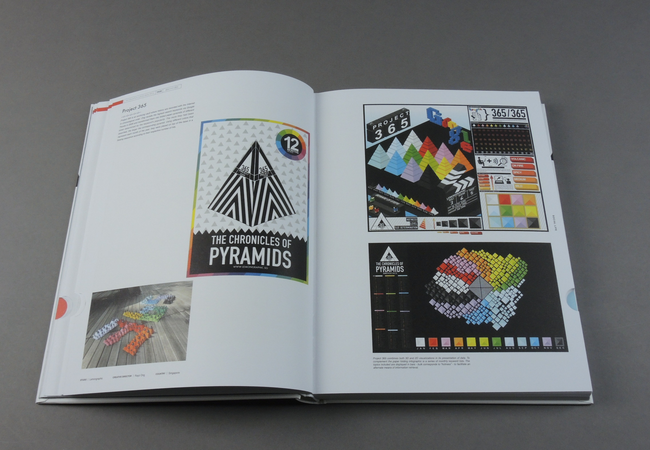 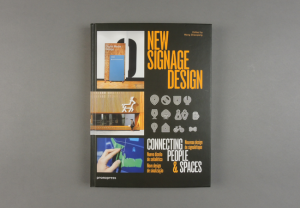 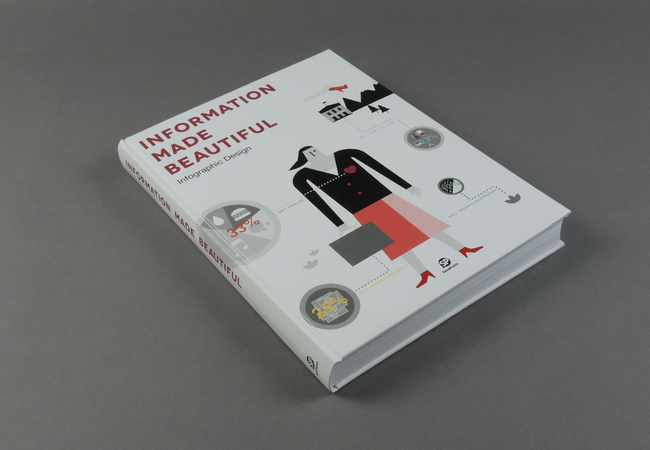 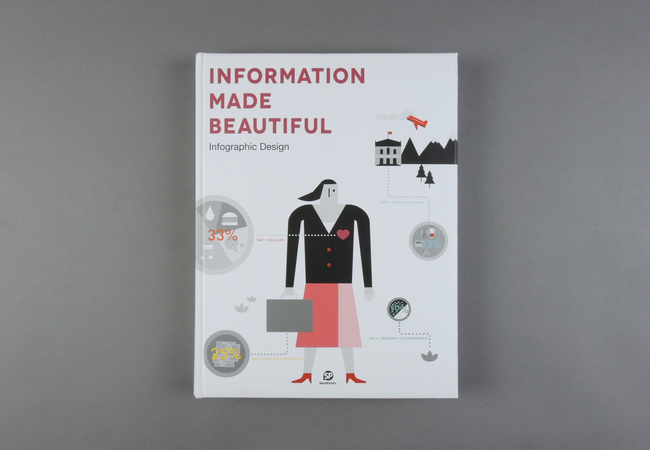 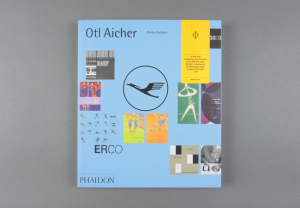 Inspired by this new formof visual language, Infographic Design compiles a collection of more than 140 outstanding designs from over 20 countries and explores how designers convey information effectively through text, numbers,symbols and graphics while keeping the visual aesthetics. 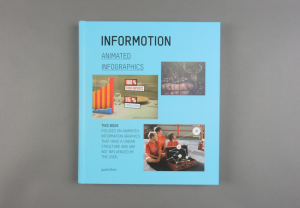 Covering the fields of geography and environment, science and culture, social life, and commerce and economy, Infographic Design provides not only works for appreciation but also a source of inspiration.